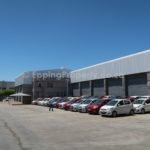 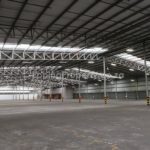 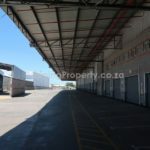 Airport Industria Warehouse to Rent. 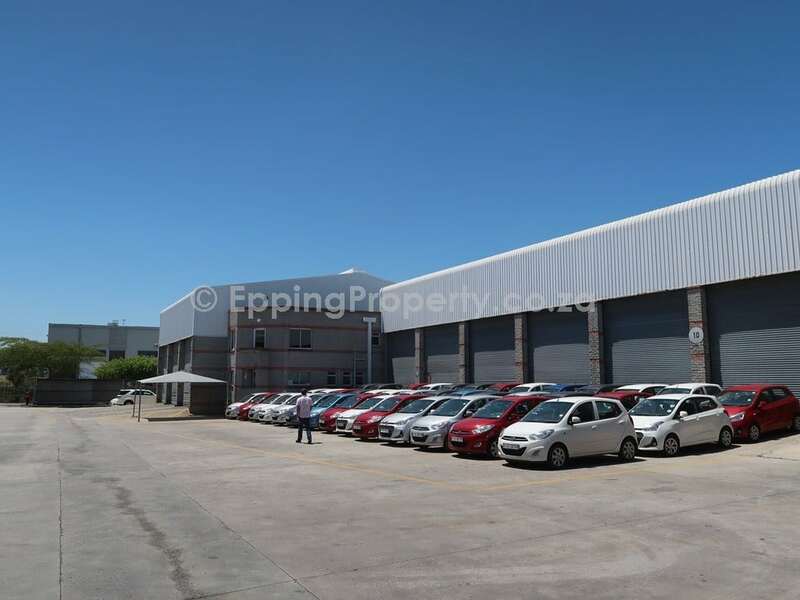 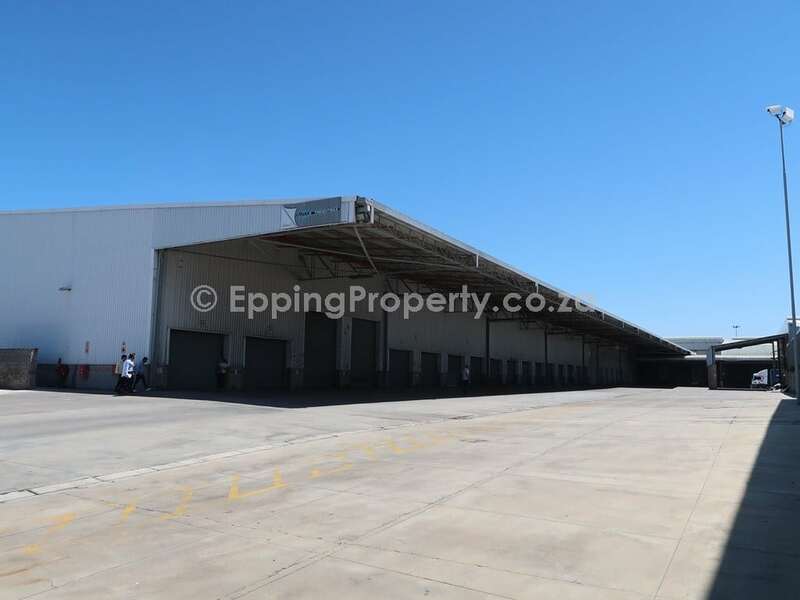 Prime 17,419 m² logistics warehouse, well located in Airport Industria, close to Cape Town International Airport. 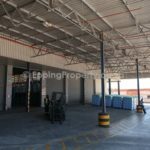 Two street entrances, allowing drive-through access for interlink trucks. 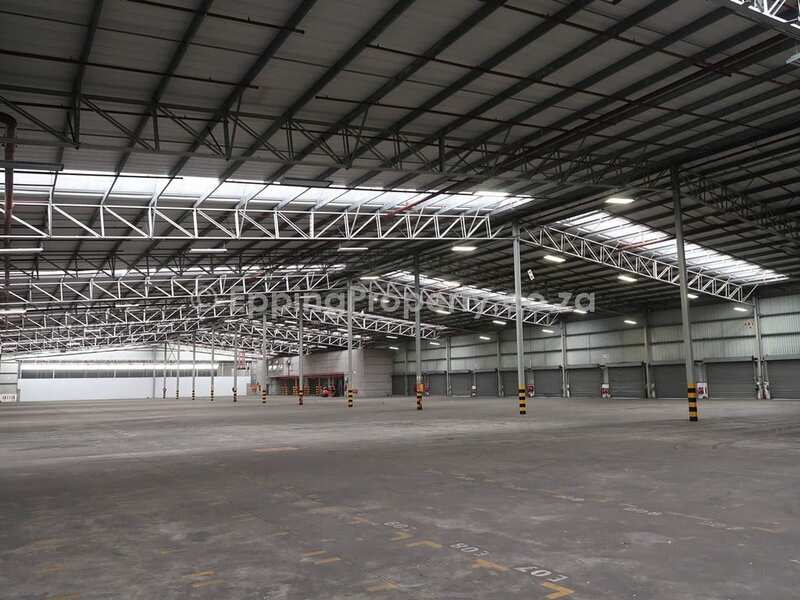 There is a large yard area with ample turning and marshalling area for large articulated trucks. 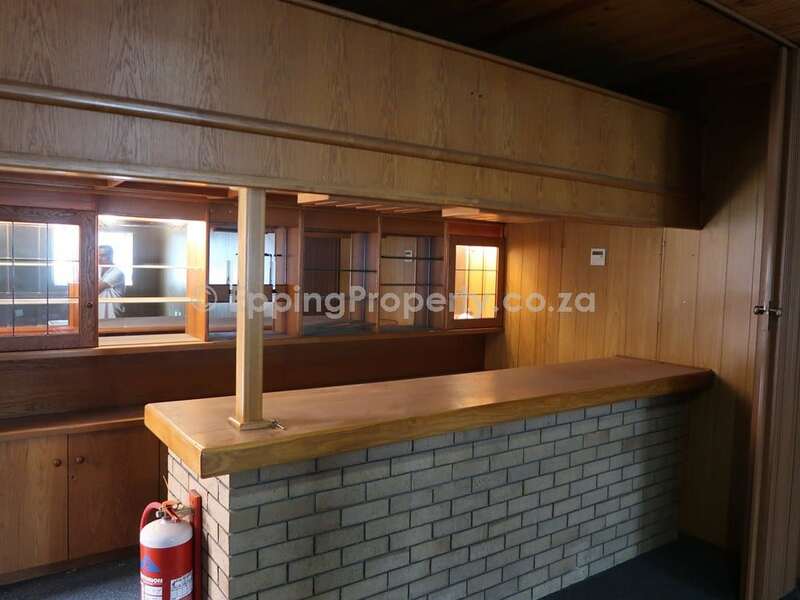 This property can be subdivided into smaller portions. 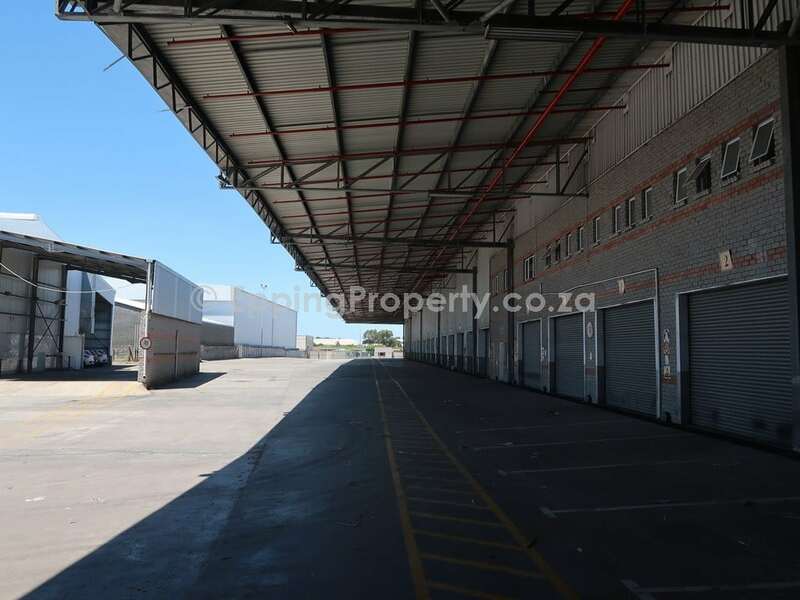 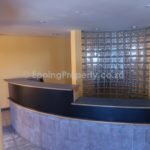 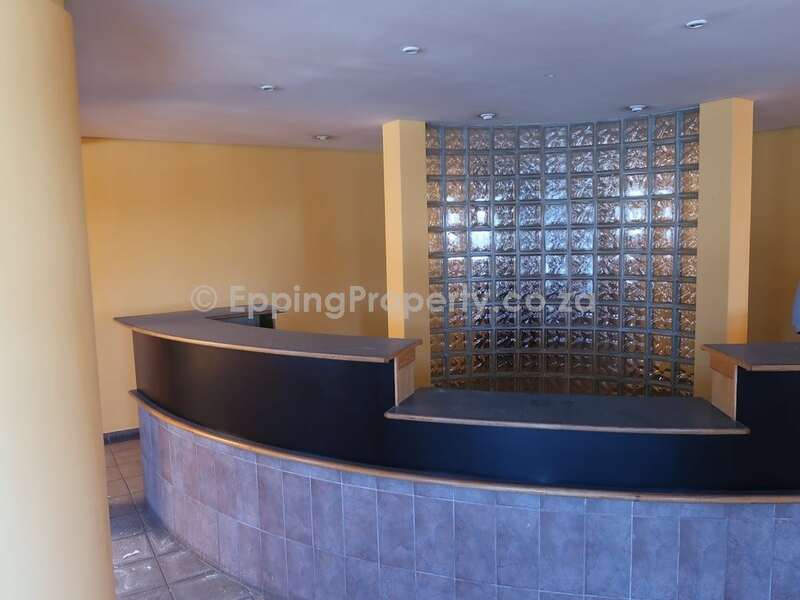 The warehouse has a neat, yet functional office block attached to it with dedicated parking and entrance gate. 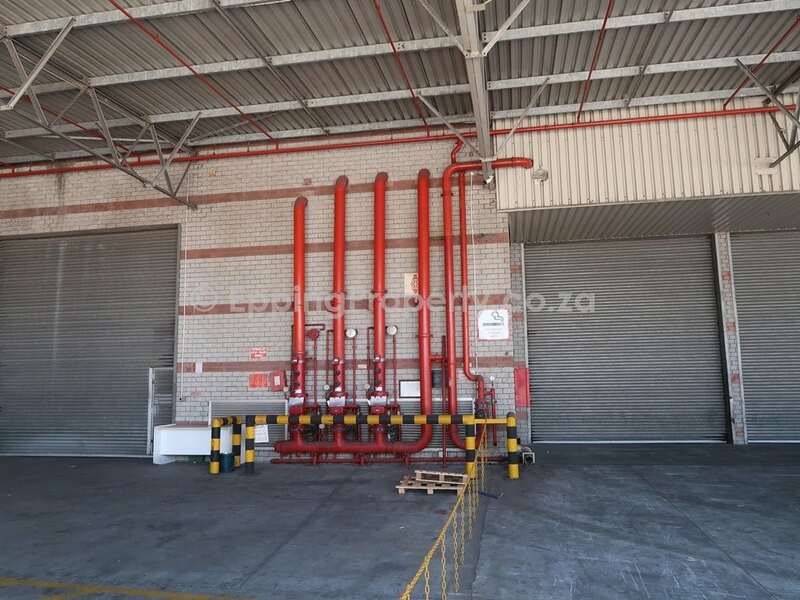 The property has a full sprinkler fire protection system with holding tanks. 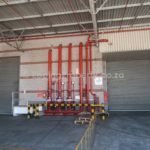 It has ample 3-phase power, a diesel backup generator, borehole water supply and underground fuel tanks with two pumps. 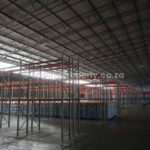 Stacking height is 8m to the eaves and 10 m to the centre of the warehouse. 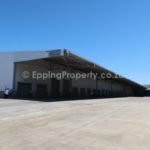 It has covered loading with 30 loading doors on grade and five loading bays with dock levellers. 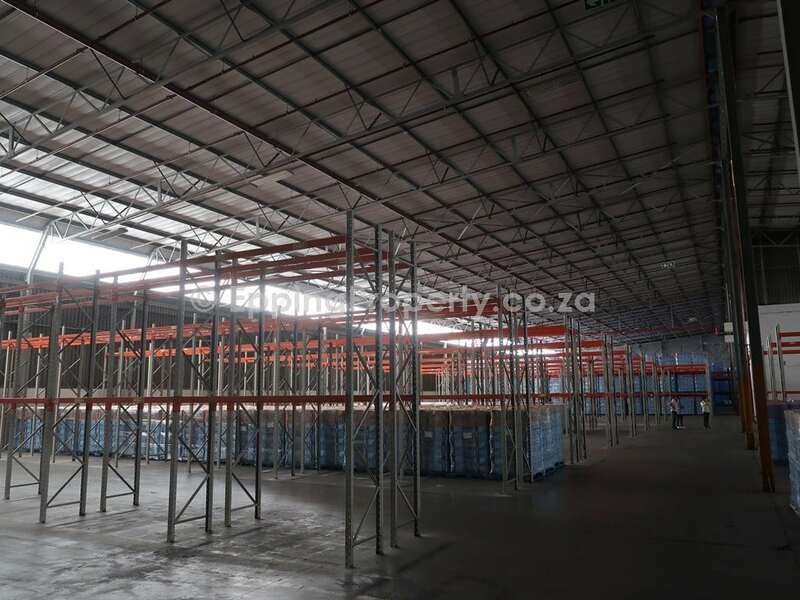 The warehouse is flexible in design, and additional dock levellers can be installed to provide cross docking. 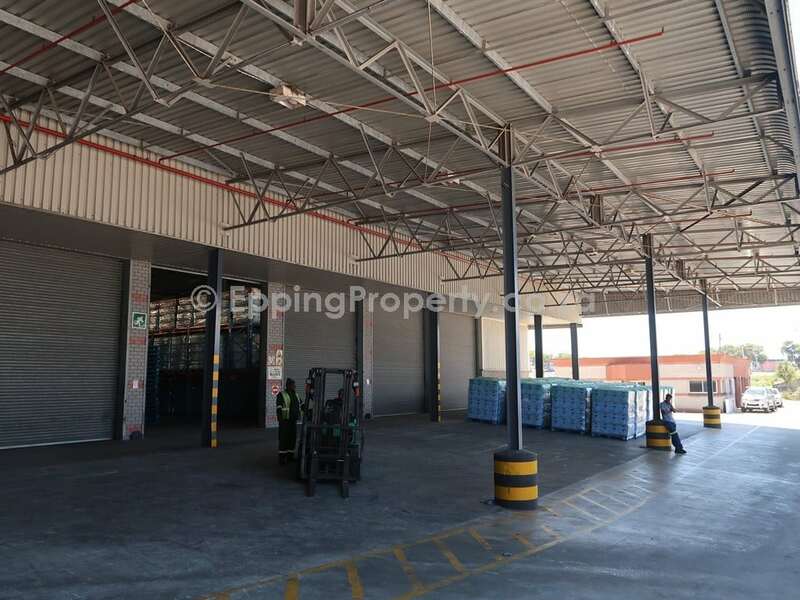 A 5 – 10 year lease period is required with an 8% annual escalation. 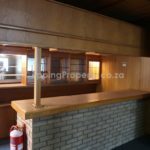 Available from 01 February 2019.